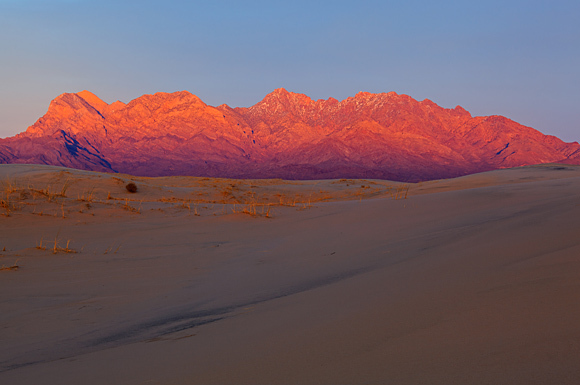 At first, manual mode can seem a little intimidating. Finding the right exposure just doesn’t seem as simple as finding the right f-number, does it? That’s probably why most photographers start with Aperture Priority mode before jumping to full manual. 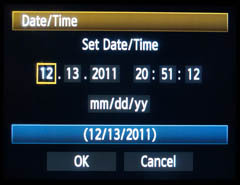 When I first get a camera, I always set the right date and time, but then I usually completely forget about it. A few daylight savings time changes go by, and of course I forget to update the time, so for half the year, my cameras are an hour off. But, there’s also a few other problems: when I first set the clock, I’m usually pretty lazy about it (if a nearby clock says 7:34 PM, I’ll just set the camera to 7:30 PM). Also, a lot of digital clocks lose seconds over time, so with a camera that’s a few years old, my clock could be off by 5-10 minutes (plus any adjustments for daylight savings). When you get back home with your camera after a long day outside, do you rush to your computer and inspect your photos immediately? I think that’s a healthy obsession, because it simply means you’re passionate about your results and dying to find out if you captured that sight just the way you saw it with your own eyes. Shooting photos quickly is one of the keys to success for some types of nature photography, like photographing birds in flight, or any kind of wildlife photography. As my dad illustrated in one of his articles, shooting just a few more frames per second can really make a difference in your success rate. If you’re not maximizing the burst rate of your camera when you’re photographing a high-speed action, then you risk missing the shot where your subject is in the perfect pose. 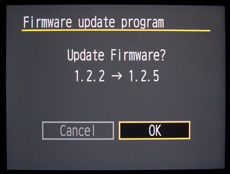 Have You Updated Your Camera’s Firmware Lately? Firmware is the low-level software that runs inside your camera, and basically controls how everything works. It’s the stuff that controls how images are written to your memory cards, how the lens talks to the camera and more. 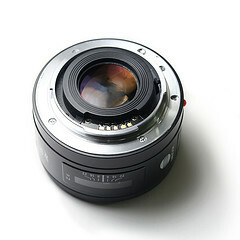 Most digital SLRs these days allow you to upgrade the firmware. But, why would you want to do that? Maybe your camera seems to work perfectly already, so what’s the big deal about upgrading the software? [Read more…] about Have You Updated Your Camera’s Firmware Lately?